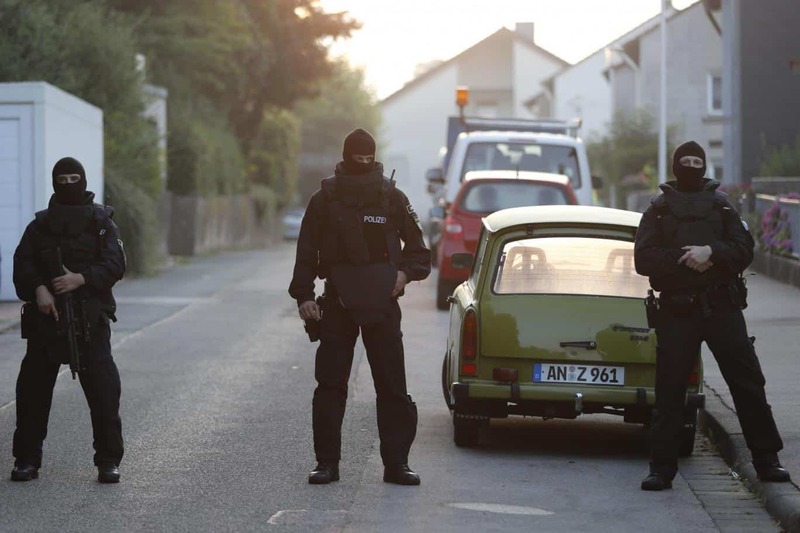 The Saudi Government confirmed it was working with German investigators to track Islamist militants behind bomb and axe attacks in July in Germany. The KSA is always ready to work with foreign countries to combat terrorism, but rarely gives public pronouncements on specific cases. General Mansour al-Turki said Saudi and German security experts had been exchanging information over evidence showing that one of the attackers in Germany had been in contact through social media with a member of Islamic State using a Saudi based phone. Turki said the suspect was in an unspecified “country of conflict,” but did not specify the attacker was a Saudi citizen. “The investigation is still ongoing between experts in both countries to try to find the parties to the case,” Turki told Reuters in response to a question on a report by news magazine Der Spiegel on Saturday. Spiegel said that traces of the chat indicate that both men were not only influenced by but also took instructions from people, as yet unidentified, up until the attacks.